I hope you are following our mission to find 117 Solutions in 2017 because you will meet many ordinary, yet inspirational people, who are working hard to make this world a better place. Tom Hofmeister is such a man. I met Tom at a conference several years ago and was immediately impressed with his work. I knew right away that he was one of the inspirational people in the world who need to share their story in a nonfiction book. He owns and operates elder care facilities that are nothing like anything I’d ever heard of before. I’ve visited a number of nursing homes over time, and not long after I arrived, I always wished that my visit was over. Why did it smell so bad? Why were there so many wheelchair-bound residents parked in the halls? Why did most of the people sit in their rooms all day? This was the last stop on the journey of life, and I sure didn’t want to end up there. 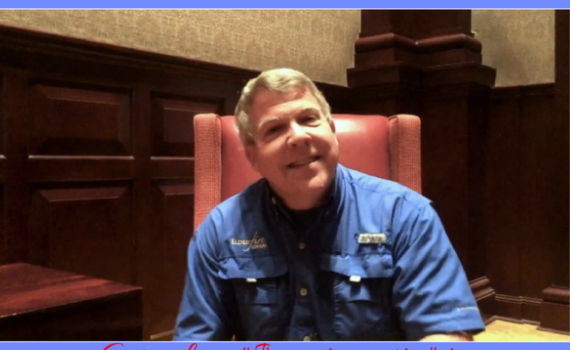 Enter Tom Hofmeister of Elderfire Lodges. Tom is building a network of elder care facilities that you wouldn’t recognize. He is solving the problem of parking your parents somewhere while they wait for the end. His lodges are bright and vibrant communities. They capitalize on the talents of their residents and get them involved in running the place. His lodges are destinations for community events, which bring in local residents for art shows, community meetings, and the Boy Scouts. The lodges are never sterile and antiseptic. Rather, they are built like a home with all the comfortable amenities you find in your own residence and, as a result, they are a favorite destination for family dinners and celebrations. Far from feeling like they are parked and waiting for the end, his residents don’t have time for that. They’re too busy working with the local garden club or teaching their valuable skills to others. That’s the kind of place I want to live when I finally have to leave my home. And, yes, Tom is writing a book. The purpose of his book is to introduce families of aging adults to this alternative approach to adult care, which allows them and their loved one to feel safe, secure, and respected, without increasing costs or sacrificing a home environment. And, no, Tom is not a writer. He’s just an incredible person who has a solution that he wants to share with the world. 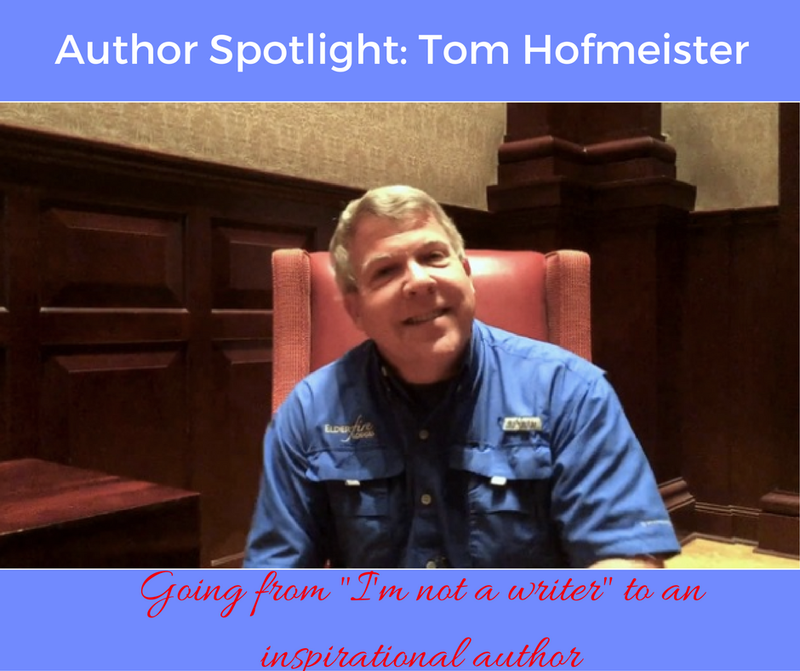 Take a look at what Tom has to say about inspirational people who are not writers and how they can still put their story into a nonfiction book.